Not sure how to create a no makeup look? Here, we introduce you to the makeup products and tips you need to get that sought-after low key makeup look. 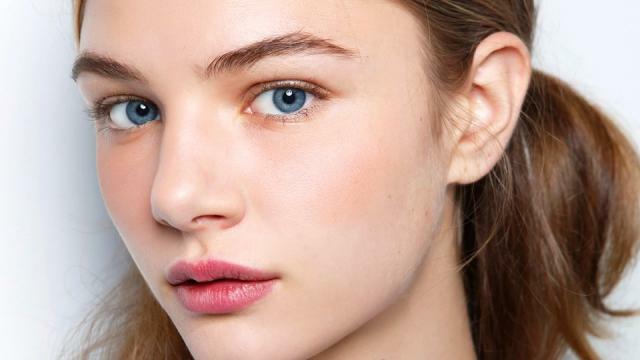 To secure a natural-looking complexion, go ahead and skip foundation altogether. 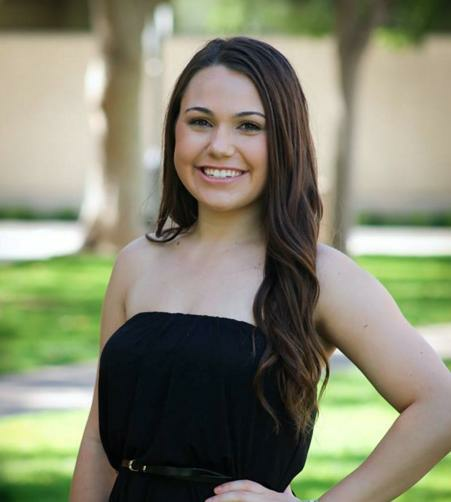 Instead, apply a skin-soothing SPF like Bella Schneider Beauty's Oliofix Protect & Sooth SPF 33. 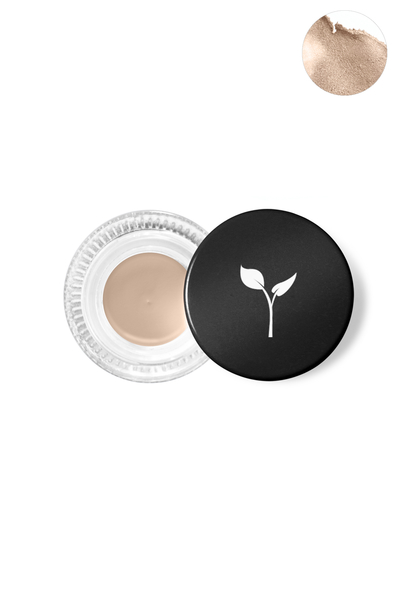 Spot-conceal any blemishes or redness with a light concealer like Evelyn Iona's Natural & Organic Concealer. Then, finish with a light dusting of translucent powder in areas you get oily and your base is good to go. For eyes that look bright and wide-awake, apply a cream eye shadow in a shade that's close to your own skin tone. You can choose a shade with shimmer or not, depending on your taste. Try Terre Merre Cosmetics' Indelible Crème Eye Shadow in Spun Silk, Gold Frost, Tip Taupe, or Bronze Frost. No makeup look is complete without mascara—even in a no-makeup makeup look. 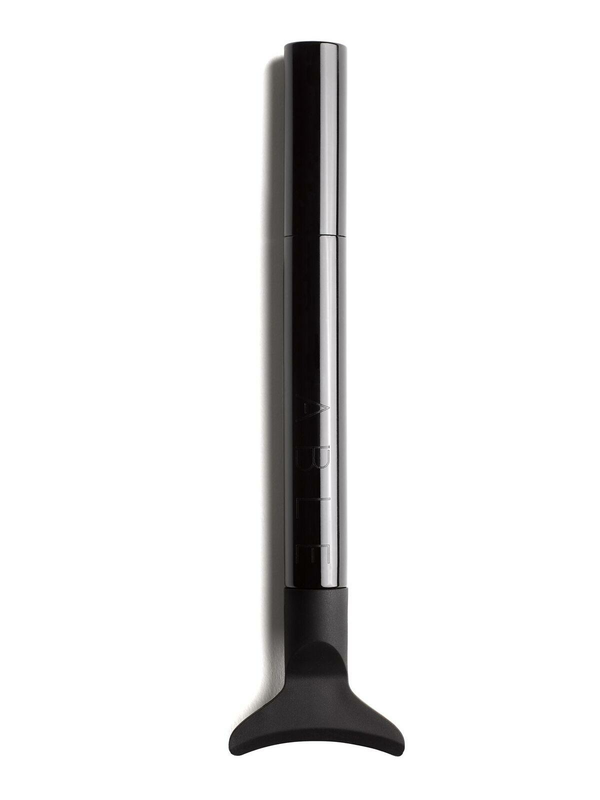 ABLE Cosmetics' No Mess'cara is a smudge proof, volumizing, lifting & buildable mascara formula with a built-in mascara shield for a mess-free application. Reach for a cream blush instead of powder to get a natural-looking glow. Start at the apple of your cheeks and blend back and upward toward your hairline, keeping most of the color in the front of your face for a youthful look. 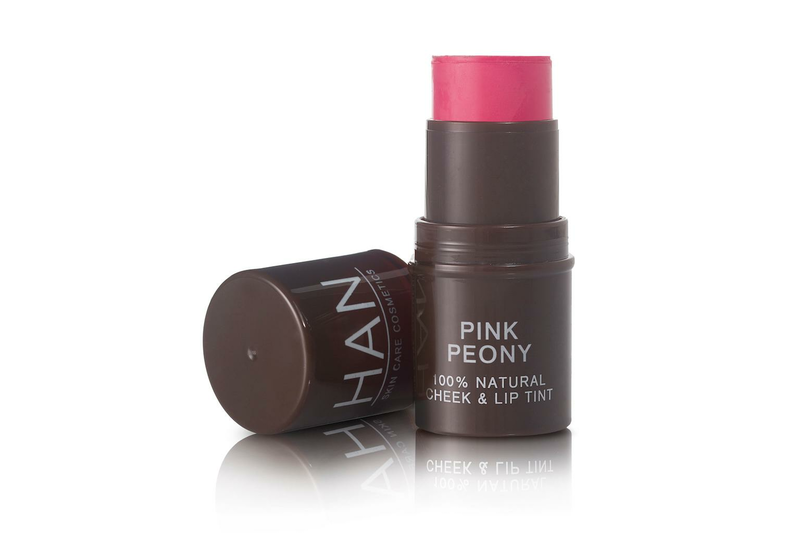 Try HAN Skin Care Cosmetics' Cheek & Lip Tint in Pink Peony, which doubles as a blush and a cute, natural lip color. A dab of cream highlighter on your cheekbones adds the perfect touch to your fresh complexion. Glam & Grace's Bold Cheeks Highlighting Stick in Starry Sky is blendable, made with non-toxic ingredients, and perfect for your simple makeup routine. The final step to your completed no-makeup makeup look is adding a tint of color to your lips. 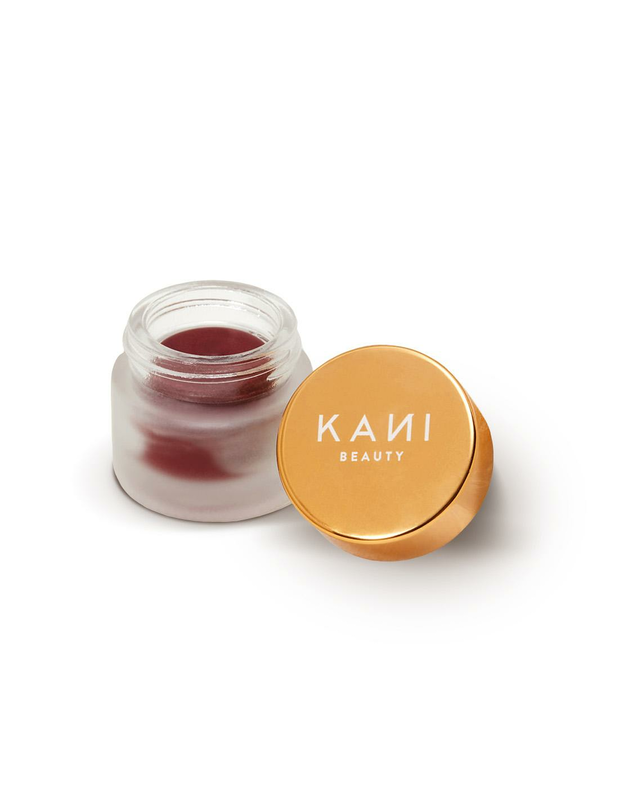 Try Kani Botanicals' Vixen Lip + Cheek Tint Balm for a gorgeous natural flush. It's infused with Hibiscus, Sea Buckthorn, Beet Root and Mandarin to make it an antioxidant powerhouse. A cream eye shadow that stays on, stays true and doesn't crease. Goes on comfortably with a soft, velvety finish— LAST ALL DAY (sweat, humidity and transfer-resistant wear). Made from antioxidant rich plants, vegetables and fruits, this 100% natural cheek & lip tint provides a sheer pop of healthy color and nourishing radiance. A multipurpose tint that nourishes lips and cheeks with organic ingredients and the healing properties of Vitamin E, Shea Butter and pure botanicals. Chic and sophisticated, it’s flattering on all skin tones. Infused with Hibiscus, Sea Buckthorn, Beet Root and Mandarin make it an antioxidant powerhouse.